Old tree stumps can be unsightly and overwhelming to tackle on your own. Trust the expert Next Level Tree Services team to remove these eyesores so that you can reclaim your property. 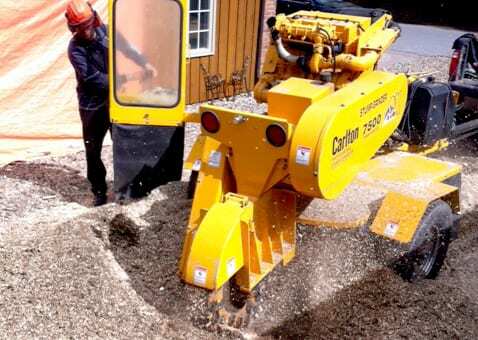 Stump grinding requires specialized equipment that literally eats away at the old trunk and roots, effectively breaking it apart until there is nothing left. All of our team members are trained in the safe operation of stump grinding equipment and will get the job done in one go. 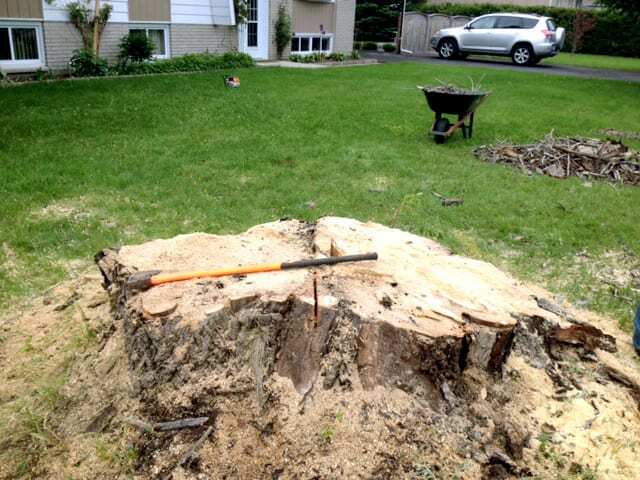 Regardless of the size of the tree, we are properly equipped to take on any size of stump - big or small.